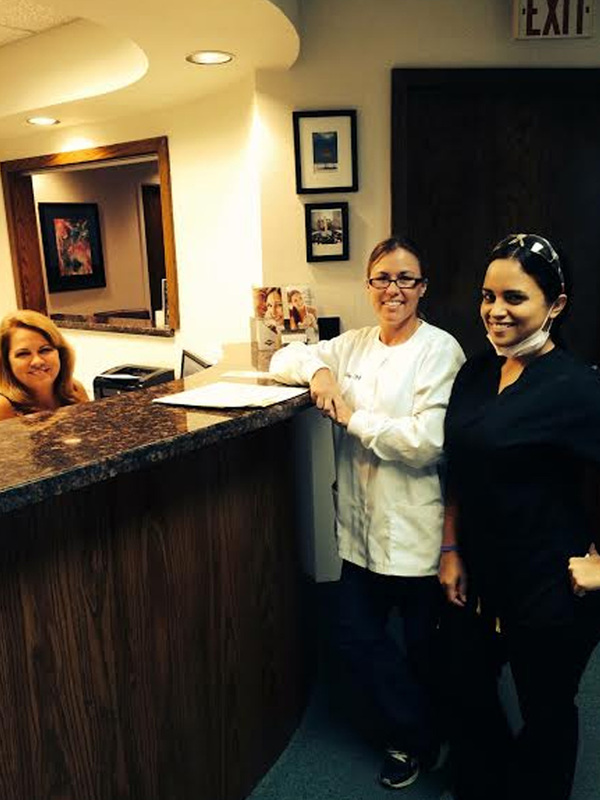 Looking for comfortable, confident and convenient care from dentists in Boca Raton? You’ve come to the right place. 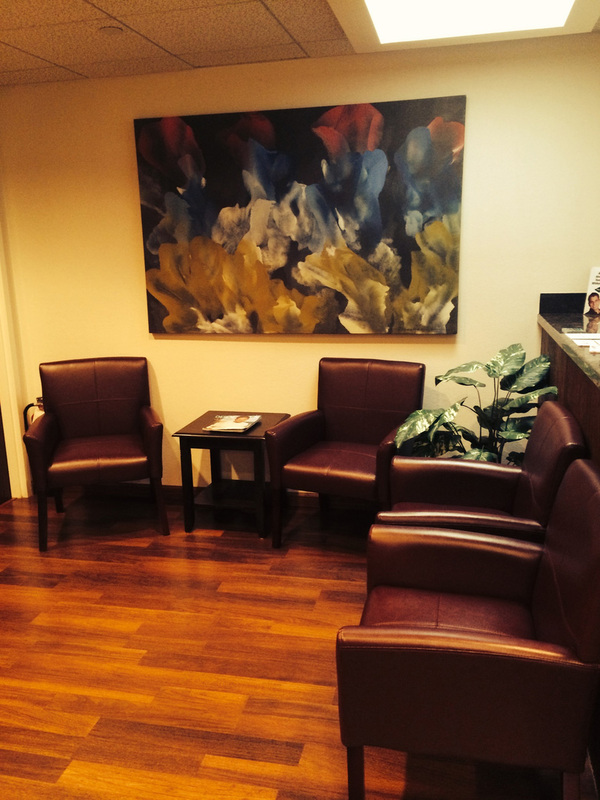 From the minute you walk into our office you will notice a difference at George J. Karr, DDS. We care about you, your family and your friends, and we’re here to help you achieve your healthiest, brightest smile. At George J. Karr, DDS we know every person’s dental needs are unique. That’s why we offer a comprehensive selection of treatment options in a comfortable, convenient atmosphere. 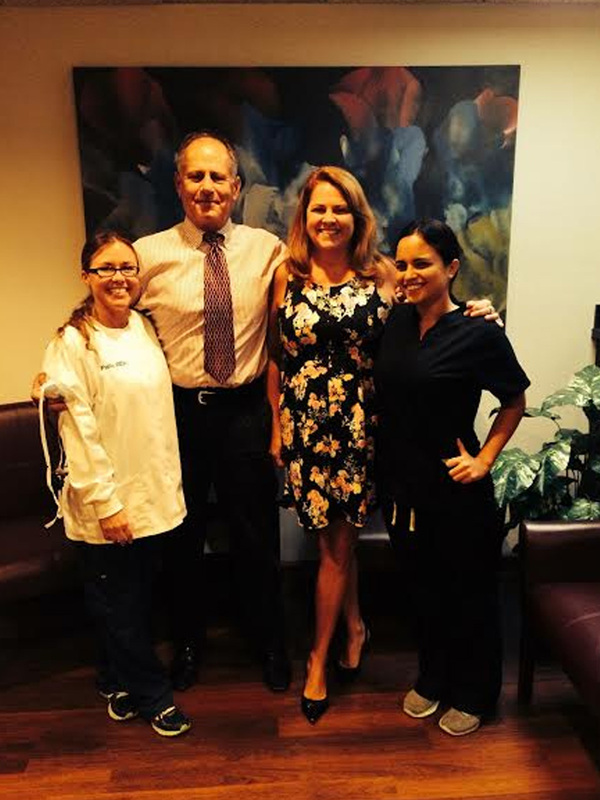 We’re confident we can provide superior dental care that no other dentist in Boca Raton can offer. We’ve developed this informational website as an extension of our practice, to serve as a convenient, educational resource for our patients. With just a few clicks, you can find helpful information about our services, credentials and office policies. 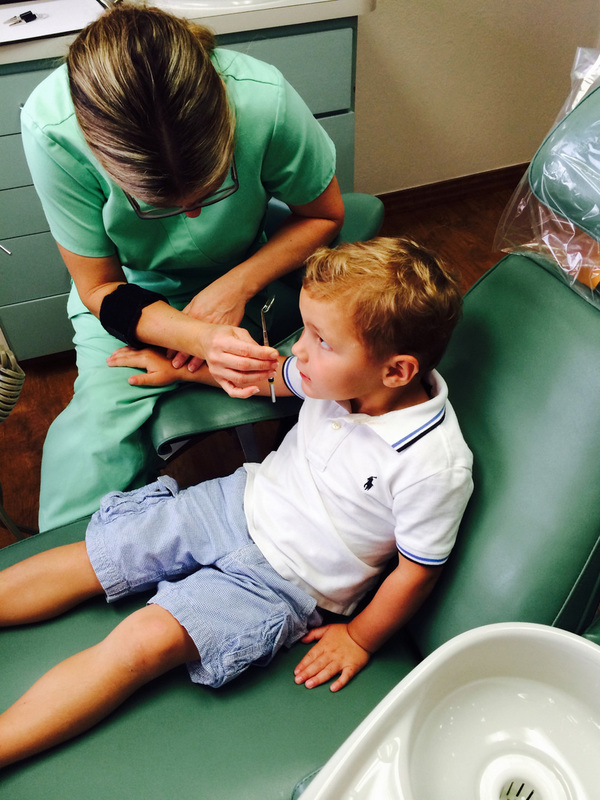 You can also easily access patient forms or request an appointment with our Boca Raton dentist. 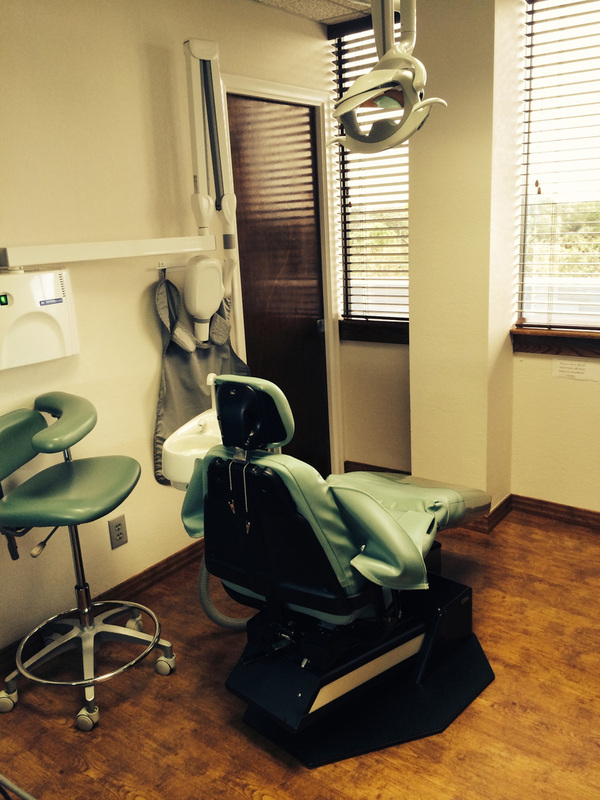 Discover a new dental experience at George J. Karr, DDS! We look forward to caring for you and your family’s dental needs. Dr Karr graduated in 1975 from Loyola University School of Dentistry in Chicago, Illinois. 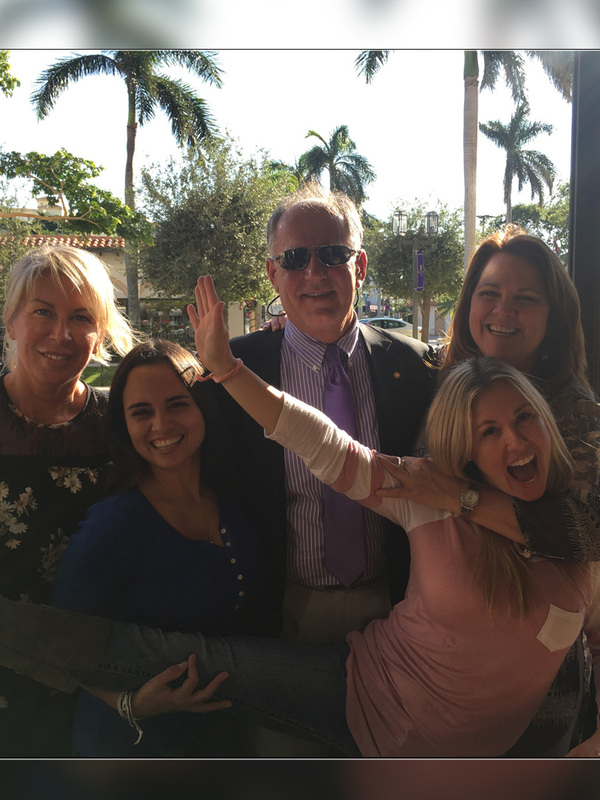 After practicing for two years in the Chicago area, he and his family moved to Boca Raton, Florida where he has been practicing since 1977. Dr. Karr is a member of the American Dental Association, Florida Dental Association, Chicago Dental Society and the American Academy of Cosmetic Dentistry. Dr Karr prides himself on practicing quality conservative family dentistry in a comfortable and friendly environment. Services provided in his office include all general, cosmetic and restorative dentistry including veneers, dental crowns and implants, non-surgical periodontal therapy and bleaching. Dr Karr stays current on dental practices and trends by completing forty plus hours of continuing education annually yet posses the artistic skill of a fine craftsman. He is well regarded by his patients for his trustworthiness and thoroughness. Dr Karr is an avid golfer. In the summer of 2015, he hit his second hole-in-one! Not to worry, he’s not trading his drill for golf clubs anytime soon. If not in the office or on the golf course, you can find Dr Karr in the kitchen or garden. He and his wife have four adult children and three grandchildren who he loves spending time with. Originally from Northwest Indiana, Cheri was looking to escape the cold winters when she moved to South Florida in 1991. Cheri has over 35 years of experience in the dental field, starting as an assistant before making the transition to the front desk. 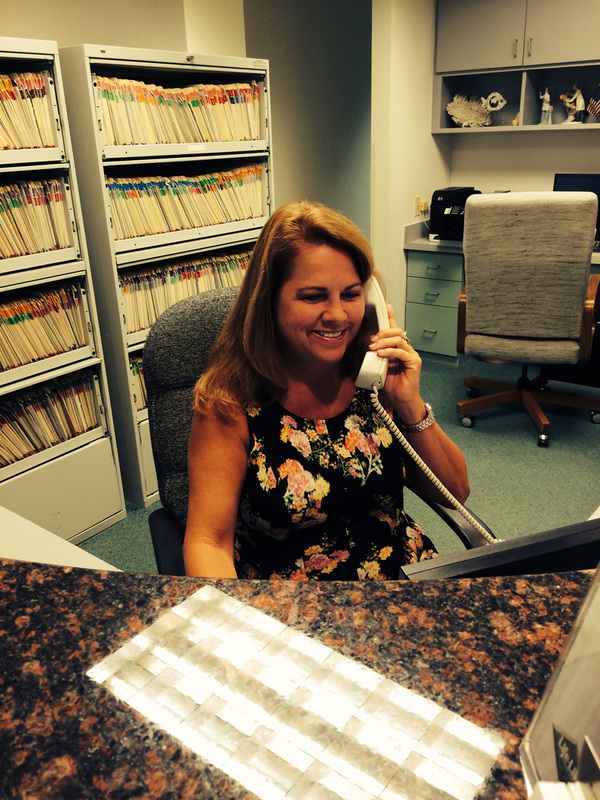 She enjoys the front desk, working tandem with Dr. Karr, and because of the interaction she has with every patient. Outside of the office, Cheri stays very busy and active. She is health conscious and enjoys exercise, especially walking her two dogs. Cheri is a huge Chicago sports fan and enthusiastically loves rooting for the Blackhawks. Cheri is a helpful grandmother to her only daughter's beautiful little girl. As a high school student, Pallie worked part-time in an orthodontist office where her interest and passion for teeth was born. After graduating from Florida Atlantic University, she completed the hygiene program at Broward College. Pallie takes patient education and preventative care very seriously. She stays current with the latest research in preventative dental care to make our patients more comfortable and healthy. In 1999, along with her father and brother, Gio moved to the South Florida from Peru. 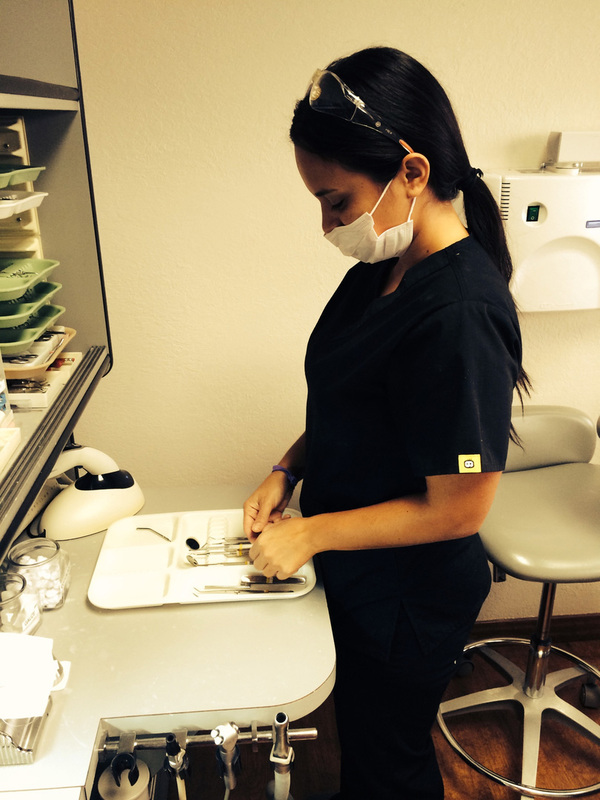 After years behind a desk in medical office, Gio began hands on instruction in dental assisting. In 2013, she completed the Dental Assisting Technology and Management program at Atlantic Technical College. 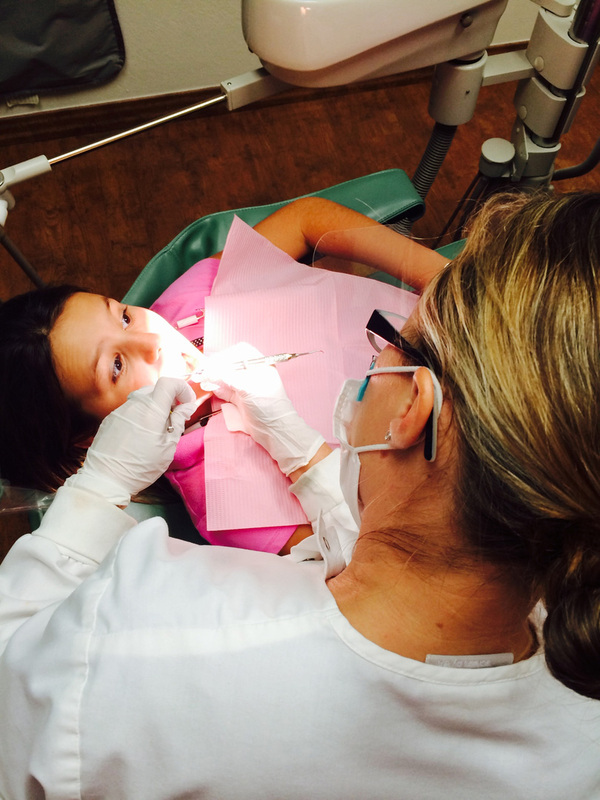 She most enjoys making patients smile at the completion of a challenging case. Gio and her husband have two school age children who she enjoys spending time with. If not with them, you may find her at the gym in her free time. "I have been a patient of Dr. Karr since around 1999. 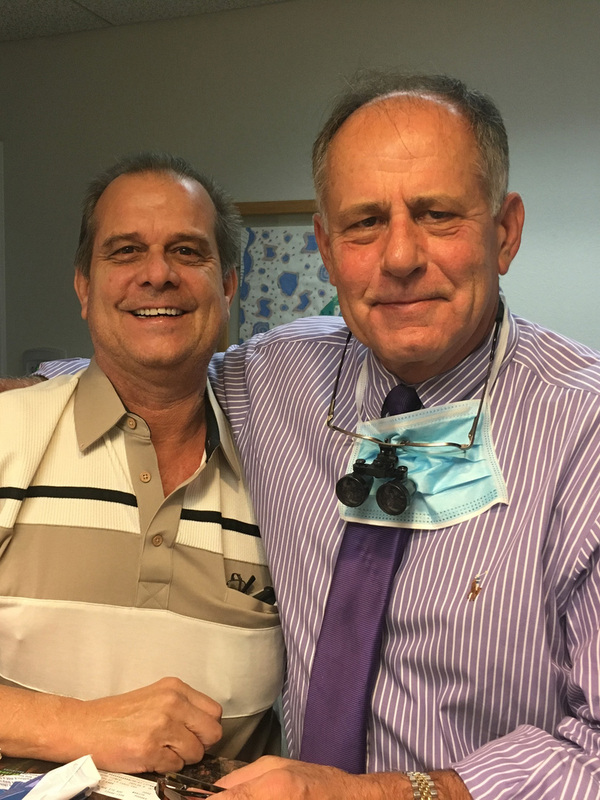 He is unquestionably the best dentist I have ever had in my many years of seeing dentists. 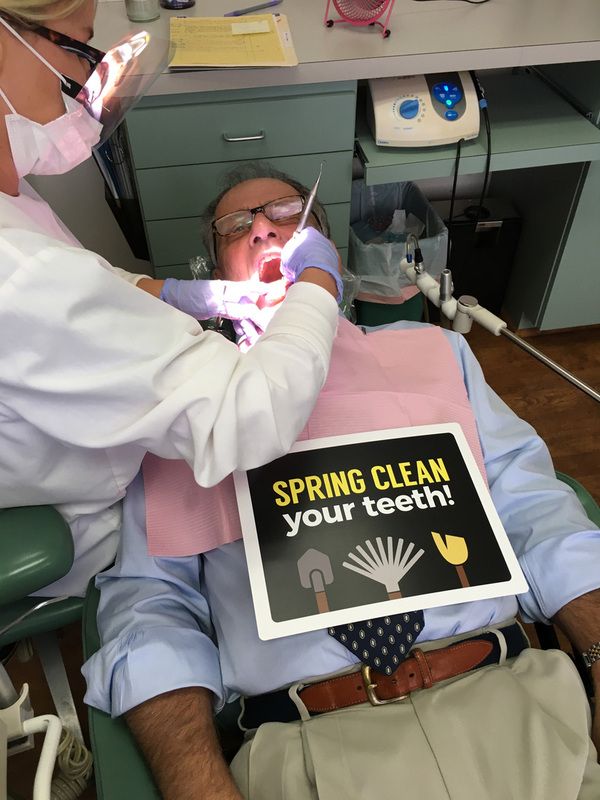 Dr. Karr is affable, has a sense of humor, explains the work that needs to be done, and most of all, is a true expert in all areas relating to dentistry. My wife just had a crown done and it looks just like a real tooth, and there was no pain at all. I would recommend him and his staff, including Gio, Pallie, and Cheri. They are the best."